Find your nearest recycling site. Report a missed waste collection. View your online Council Tax Statement. Details on bands and charges for 2019/2020. 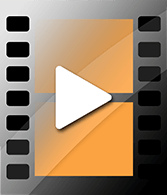 View PCN details and make a payment. 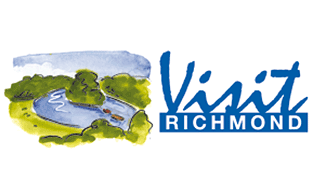 Get a Richmond Card or view offers. Find a book. Renew and reserve. 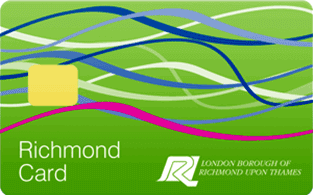 Get membership and much more with a Richmond Card. Find out what's happening in your library. * These are the Borough dates. Please contact individual schools directly as their dates may vary. For nursery, reception class or Year 7. Concerned about a child? Make a referral to the Single Point of Access (SPA). Enjoy great savings at our sports & fitness centres with a paid for leisure subscription. 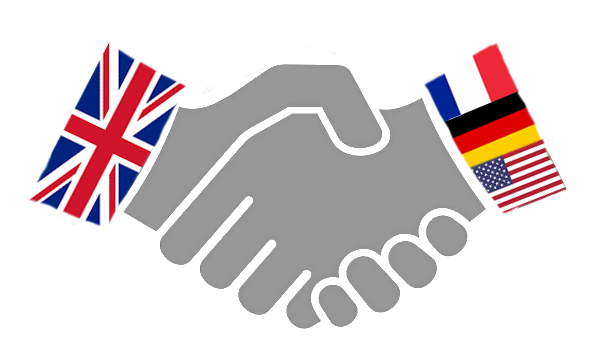 Our centres have a range of options to suit your needs. See what we can take into account if you make an objection. If you are having difficulty coping in your everyday life we may be able to help. Services to help you stay independent in your own home. Via the Adult Access Team.